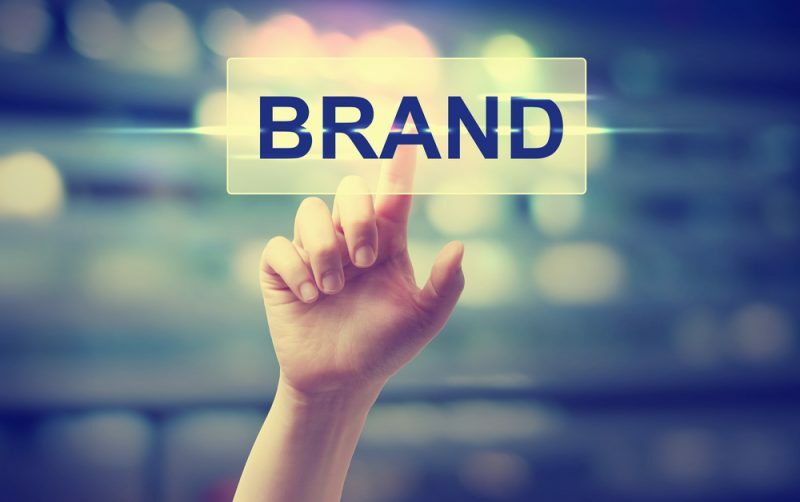 Whether you’re selling a product, a service or your own experience and abilities as a consultant, the most important weapon you have in your arsenal is your brand. Your brand tells people who you are, what you do, and who your audience is. A brand isn’t just the design on your business cards, or the pictures on your posters, your brand is in every way your customers interact with your business, from print advertising to your email signature, to how you’re dressed when you show up for work. If you’re a consultant, and you’re selling your services to start-ups trying to transition into established, corporate structures for the long haul, it strengthens your brand to dress professionally, smartly, even to be a little old fashioned. Those are precisely the values they are trying to bring into their own company, so your brand needs to embody them. Similarly, if you’re a ‘growth hacker’ trying to teach those established, corporate bodies some of the innovative strategies of the start up market, a more casual dress code makes sense: you’re talking about disruption, so you’d better disrupt! Given just how vital it is, it pays to invest in understanding your brand: finding out if it’s working, why it’s working and finding opportunities to make it work harder. One of the ways you can do this is to work with a market research company. Doing your own research is useful and puts you in direct contact with your customers which is vital for building a deep relationship with them, but to get the full picture you need someone with a greater reach, someone who can poll the opinion of people who aren’t using your brand as well as those that are. A ‘brand tracker’ survey doesn’t just tell you what people think of your brand. It shows how they’d rank it alongside your competitors. This is vital intelligence: it shows you how to improve, what the others are doing right that you can learn from but also, crucially, what they’re doing wrong that you can avoid those mistakes and pitfalls. Tracking your brand strength across the months and years of your company’s life educates you on how effective your decisions and responses are. You can see how people react as you make changes to your brand, whether that’s long term investments like re-designs and ad-campaigns or short term actions like individual tweets. As time goes by, you’ll learn more and more and be able to choose the best action the first time, every time!